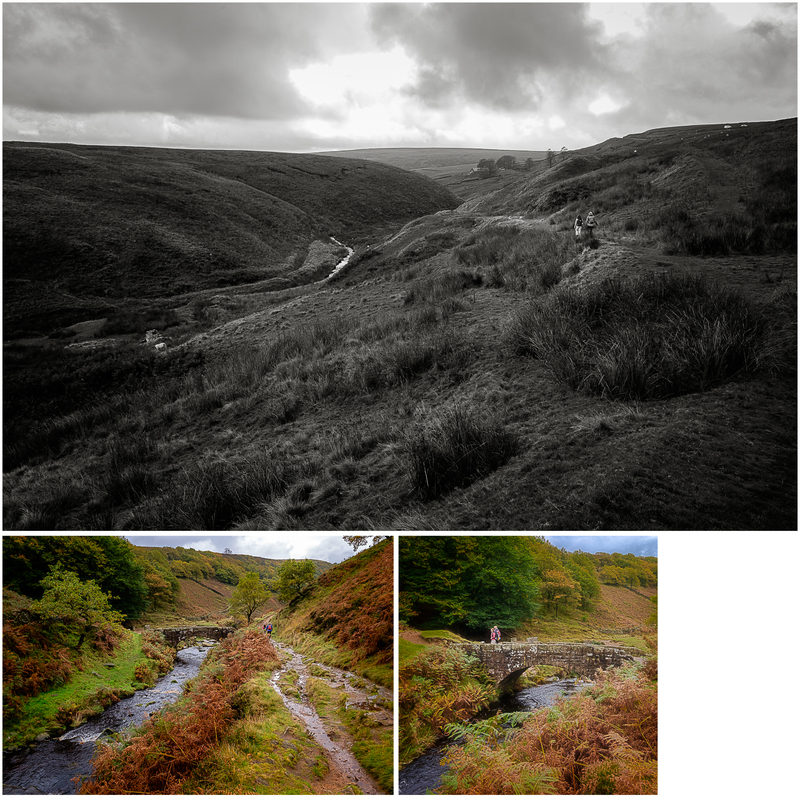 We picked up Rosie from Crewe railway station and then hurtled over to walk one of our favourite hikes in the Peak District. As always, we start at the chimney stack overlooking the valley with the River Dane running through it. The sheep was curious and patient, but not too bothered by our presence. Follow the river along the valley, taking care not to get stuck in the mud along the way, and eventually you arrive at one of our favourite picnic spots in the Peak District.